It improves a home’s energy efficiency. It is for medical reasons. Its funding came from a home equity line of credit. The loan was secured using your primary residence or the house you live in as collateral. The loan should be used to substantially improve the property used as collateral. It’s good practice to make digital copies of these documents. That way, you can print these out if you need them for your tax returns. If you used a personal loan to finance your home improvements, unfortunately, the loan interest payments won’t be tax deductible. 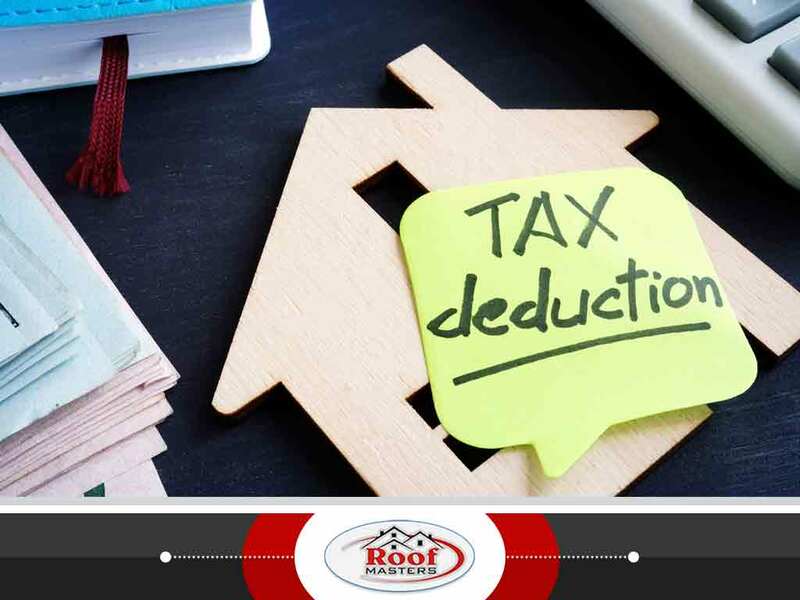 If you have any doubts about whether or not a home improvement is tax deductible, consult a CPA. If you’re looking for contractors or roofers to install energy-efficient windows and roofing, why not hire one that won an award for excellent service? Roof Masters was awarded the Angie’s List Super Service Award and received high marks from the Consumers’ Checkbook. To set up an estimate, call (888) 889-7551, or fill out this form. We serve customers in Rockville, MD.